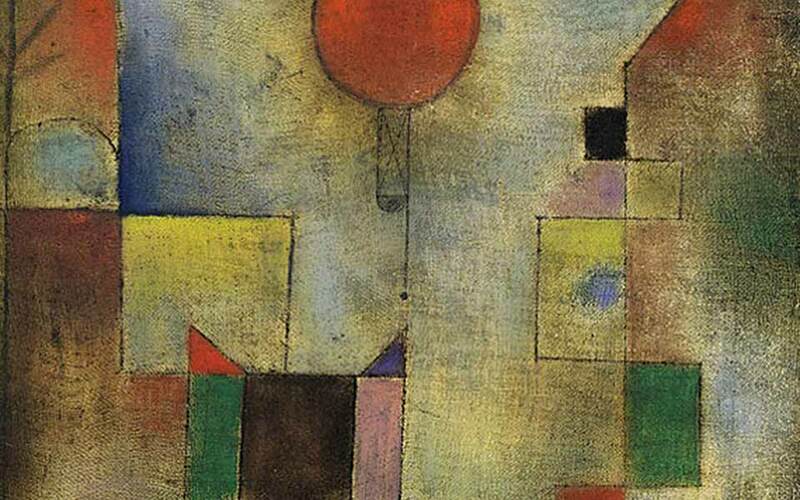 Early on in my architectural education, Paul Klee inspired me when he wrote that “movement underlies the growth and decay of all things.” I think this quote is so true on so many levels — at whatever level of architectural expertise. I am paraphrasing here but, I can remember this quote coming alive for me as I understood that a point “grows” to become a line just as a column “grows” to become a wall. At its most basic level, this seems to be a simple notion, but there is much to learn by stopping for a moment to contemplate its possible meanings. The latter is a frequently quoted Paul Klee quote. I like it because it challenges me to think of ways I can use it in my designs. For instance, what if the point is actually an orientation point defining the beginning of an occupant’s physical journey through a building. The line can then become the culmination of that occupant’s steps through the building. Hence, in its simplest form, that circulation route may begin to define a physical and experiential journey for the senses through an architectural space(s). The gist of what I am saying is this: Every point you incorporate within the design of your building culminates in an overarching experiential journey — starting as a vision, then a point, then lines and so on. Ultimately, as an architect, you are building an experience. That may not be the only thing you do…but you are designing “walks”. -What should that “walk” be like? What mood do you intend to stir? -Who should go on that “walk”? How far do they “walk”? With whom? -Is the “walk” different for different people? Ages? Genders? -When do they go on that “walk”? Morning? February? 2 o’clock? -How do they know where to “walk”? -How do they know when to “walk”? -Does their “walk” change each time they do it? -Is there a story or narrative that makes up their “walk”? -What happens to mark different milestones along their “walk”? -Is there repetition during their “walk”? -What do they do during their “walk”? See? Work? Listen? Be still? -What happens at the end of their “walk”? Silence? Fanfare? Rest? Healing? -What will they remember about their “walk”? Beauty? An idea? Something they’ve never seen before? A job well done? In the end, it is nice to revisit some fundamental design ideas. Often to our surprise, they make us think about current complex design problems anew.